Release on Deep Nota exclusively on Traxsource on the 11th January, general release on the 25th. 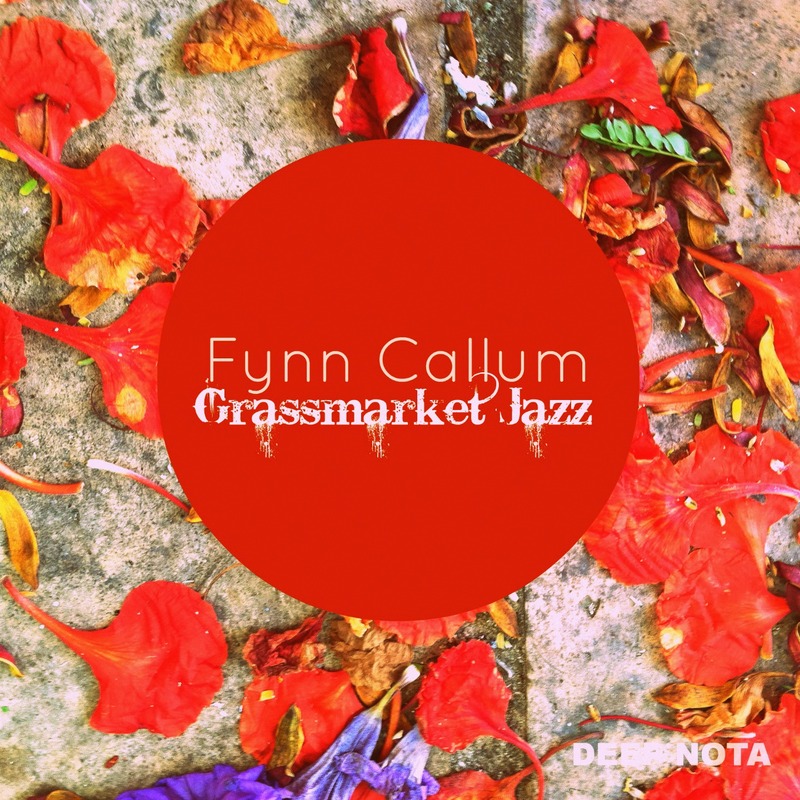 “Fynn Callum’s latest release on Deep Nota maintains his reputation for jazz-infused deep house grooves. These two tracks are at that perfect foot-tapping and head-nodding tempo that fits that late-night bar vibe, keeping the hipsters and the jazzers happy. In the opening track, Grassmarket Jazz, floating electric piano chords provide the foundation for the jazz guitar and horn section, with that old-school jazz sound remembered with those familiar upright bass sounds. The second track, Decision Waiting, takes things a little bit more late-night, driven by a growling house-organ bass and a heavier groove, tempered by a delicious soulful vocal and smooth trumpet line. Grassmarket Jazz is released exclusively on Traxsource on 11th January 2013 and is on general release on your outlet of choice from January the 25th.